Dave Splash Dot Com: Goodbye, R.E.M. 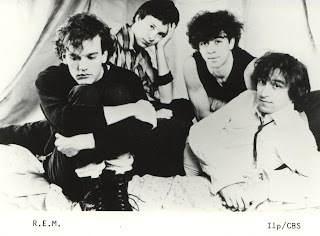 Legendary alternative rock band R.E.M. has announced it is breaking up. In a statement posted on its website, R.E.M. said, "We walk away with a great sense of gratitude, of finality, and of astonishment at all we have accomplished."